89% Cabernet Sauvignon, 8% Merlot, 2% Cabernet Franc and 1% Petit Verdot. As with Pavillon Rouge; Such perfume. Deeply introverted yet floral and so pretty. There is a vibrant lift, yet the wine is light on the palate, building to a rich core of blackcurrant cassis liqueur-like fruit. Broad and expansive, the wine broadens and intensifies on the palate with each passing moment. Structured and forceful, yet pure..... So pure. A symphony. Drink 2023-2045. Neal Martin, vinous.com (93-95 points) "The 2017 Margaux, matured in 100% new oak, was blended in the second half of February. It has a very pure, floral bouquet with scents of iris and violet infusing the black and subtle blue fruit. There are touches of crushed stone and with aeration, a little candied orange peel. The palate is medium-bodied with succulent ripe tannin, very harmonious in the mouth, caressing and sensual with black fruit, hints of graphite and a light marine influence. 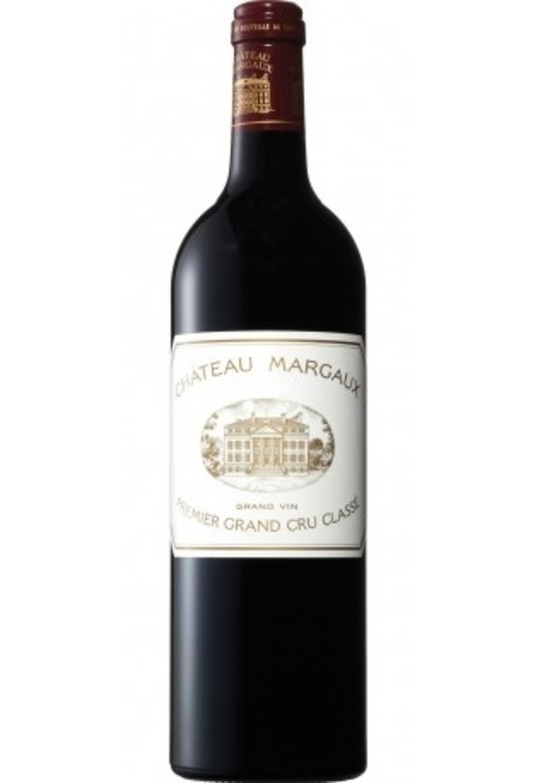 There is a fine build to this Château Margaux, commencing almost understated but finishing with an insistent grip and a long, quite spicy aftertaste. It's not the bewitching 2015 however, it purrs like a Rolls Royce and will age with panache." Lisa Perrotti-Brown MW, Wine Advocate (96-98 points) "A blend of 89% Cabernet Sauvignon, 8% Merlot, 2% Cabernet Franc and 1% Petit Verdot, the deep garnet-purple colored 2017 Château Margaux charges from the gate with opulent kirsch, raspberry preserves, wild blueberries and cassis notions accented by roses, violets, Chinese five spice and fragrant earth with touches of underbrush and truffles. Medium-bodied, it fills the mouth with vibrant, ripe red and blue fruits, layering in perfume and spice nuances. It's framed by very finely grained and plush yet firm tannins and great tension, finishing with epic length."